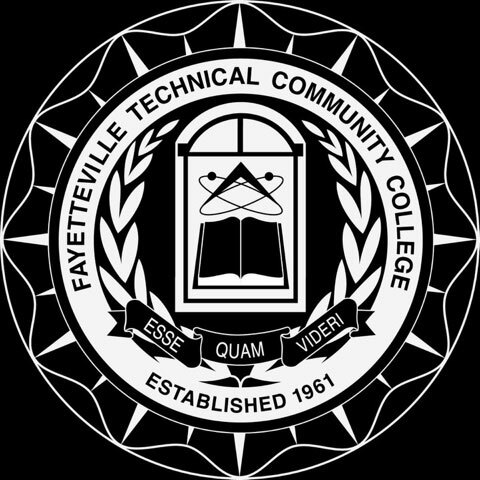 The FTCC Trojans played their first game following the extended semester break at Louisburg College. The game, originally scheduled for Reid Ross Classical School was moved to Louisburg due to the CCS system closure in response to the city-wide boil order for water. 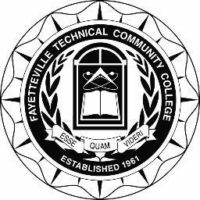 The home and away games were flipped so FTCC will now be home Feb. 12 hosting Louisburg College. The Trojans never really gained any momentum in the game and did not seem to have any stamina. The team missed a couple days of practice due to the weather and tried to make up for it with extended days over the weekend. Coach Hurd thinks he may have just worn them out trying to get them back into game shape. Regardless, the Louisburg Hurricanes, 10-3, 4-0 in conference, hit eight 3 pt. shots in the first half and kept just out of reach of a Trojan surge. Roger Taylor Arean is a tough venue on the Louisburg Campus on any night, and the Hurricanes were rolling through the first half. Gadd,y Oakley, and Freeman were all in double figures for the Canes, and they were 9-10 from the line. It was good to be home. The Trojans were led by Jonathan Adams, 14, and Deion Stover, 10, to try to keep the Trojans close. Alex Mims, in his first game with the Trojans, scored 9 pts. before a technical foul for taunting set him on the bench for the rest of the half. The Trojans trailed 45-58 at the half and used the time to try to rally the offense and figure out an effective defense for the perimeter shooting Hurricanes. The Trojans held the Hurricanes to just four 3 pt. shots made, but foul trouble put the Canes at the line where they were 18-23 in the second half. The Canes scorers were not hitting as many shots form the field, but they were able to make it up at the line. The Hurricane defense held shooters, Jabari Bowman and Nick Kuhns, to 5 pts. between them for the game. Adams and CJ Miller led the Trojans with 7 and 9 pts., respectively. Mims also added 7 pts before receiving a second technical foul for sportsmanship that disqualified him from the game. As the team was starting to show some signs of increased intensity, foul trouble caused the front line to play a little easier, but still Strover and Miller fouled out. New Trojan, Johnny Hughes, had a great night in his debut at center. He had 8 pts., 8 blocks, and 16 rebounds on the night. He was able to try to offset some of the aggressive big men for the Hurricanes, but as the subs roster dwindled so did the hopes for the Trojans. The final was 84-104 dropping the Trojans to 8-5, 5-4 in the conference. As the two new Trojans work their way into Coach Hurd’s system, the Trojans should be read for the run through the second half of the schedule.